Eleven days in Italy was not enough. So, tomorrow we are going back, five years after our first trip. Staying longer (almost six weeks) and in one area (Tuscany), we are looking forward to experiencing more of la dolce vita, the sweet life of Italy. 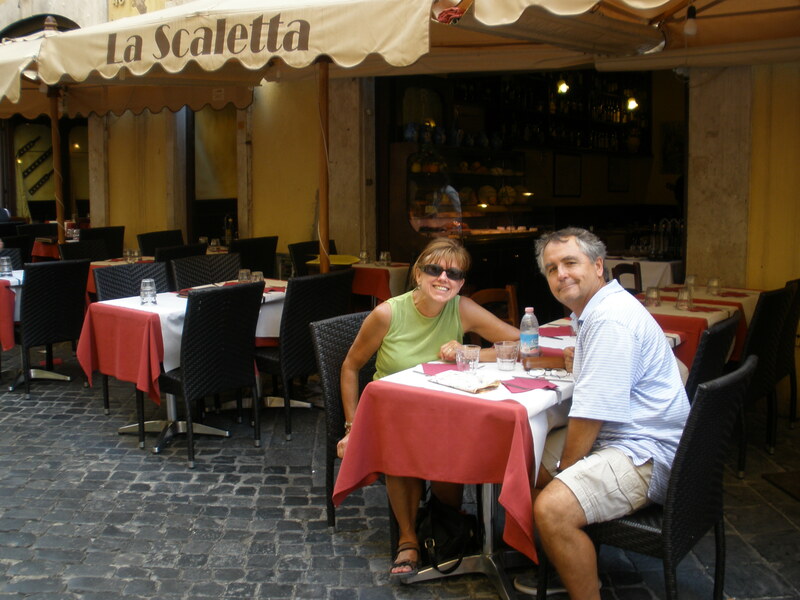 Advance plans include a Chianti tour, cooking class and day trip to Rome. We printed hiking routes and self-guided walking tours, downloaded a menu decoder and translator, and reviewed other possible adventures in the area. Good friends will be visiting, and we look forward to sharing this beautiful country with them. Let the Italian holiday begin! This entry was posted in Italy 2015 on August 30, 2015 by debbie.